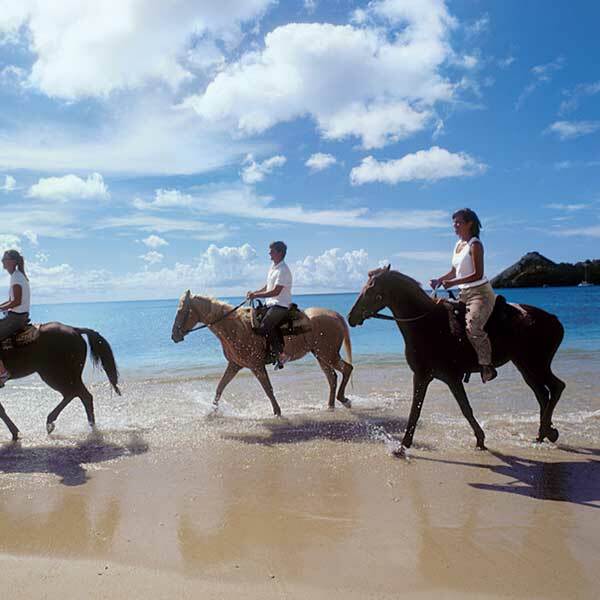 Phuket International Horse Riding Club is another interesting and fun activity to do on your holiday in Phuket. There are so many things to choose from and not everyone wants to go on an island trip or city tour and getting out of the busy part of Phuket City and in to an area where you can go riding is always a good option for half the day. 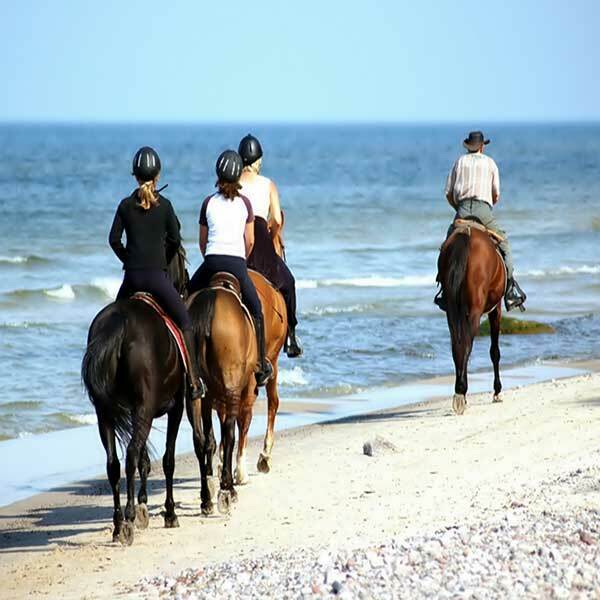 This company offers a couple of packages, 1 hour, 1 hour 30 minute and 2 hour horse rides. They have a sunset ride as well and all options come with a guide, riding equipment, drinking water and travelling insurance. 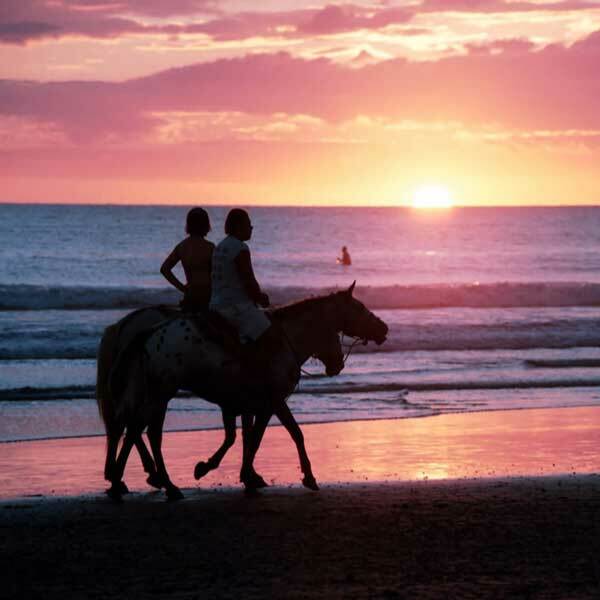 You can choose to ride on sandy beaches and trotting and cantering, all depending on the tides of the ocean that day. 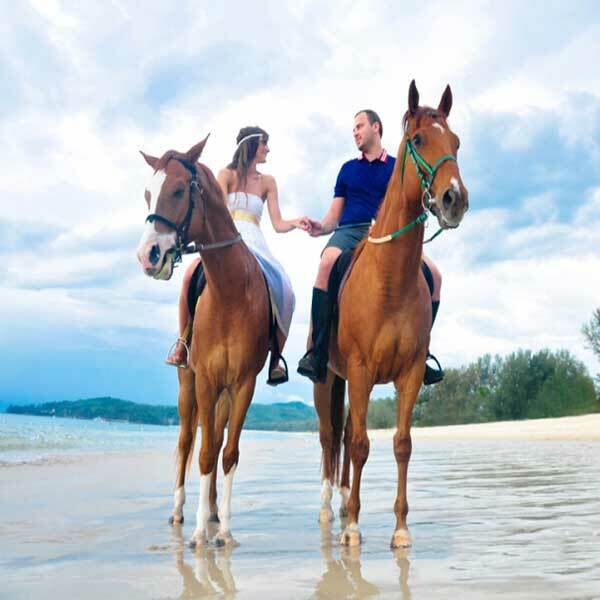 You can also choose a 2 hour Layan National Park ride and that is also one of the most beautiful beaches in Phuket and then even swim with the horses. All riders must be under 85 kg’s in weight. Please contact Phuket dream Company to find out more information and times for bookings and availability. at Laguna Phuket, sightseeing the panoramic view of The andaman Sea. 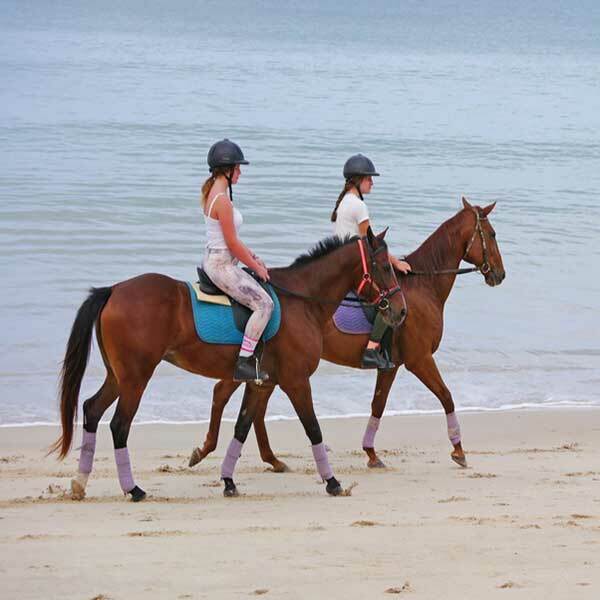 1.30 Hours, Enjoy trotting and cantering on white sandy beach, tides permitting. the sands and splashing through the surf. All rider weight must under than 85 kg (187 Ibs). Infant (under 3 years old) is free of charge (sit together with parents, Total weight under than 65 kg). Sunset ride 17.00 – 18.00 pm.